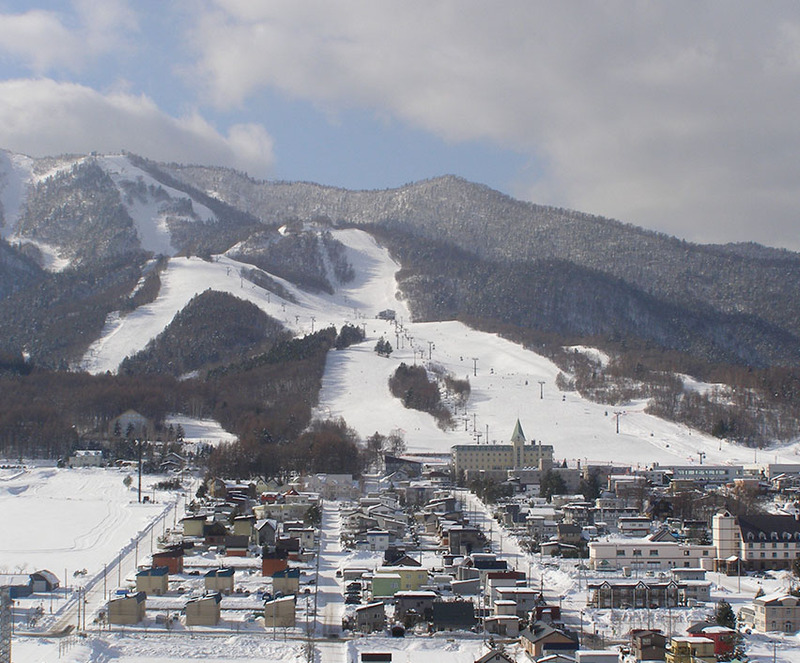 Furano is quickly becoming recognized as a world class ski resort with perfect powder conditions. The township is nestled in a valley on the edge of the picturesque Taisetsu Mountain ranges in the very heart of Hokkaido. 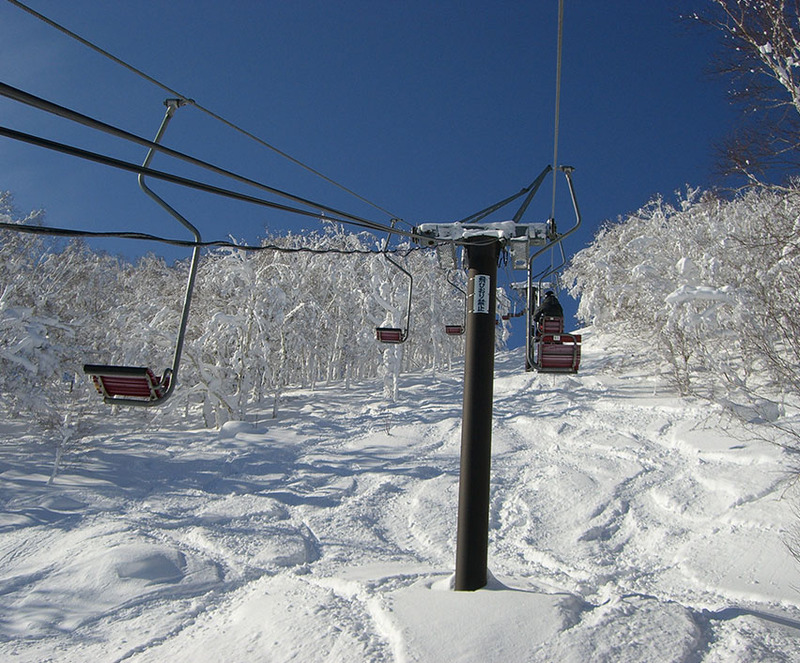 This perfect location shelters the resort from the high winds found in the west of Hokkaido and results in many long blue-sky days. Data compiled by the Sapporo City Council shows that this area has some of the highest snow-falls of any city in the world! The beautifully light and dry powder and huge snow base make for an unbelievable ski experience. 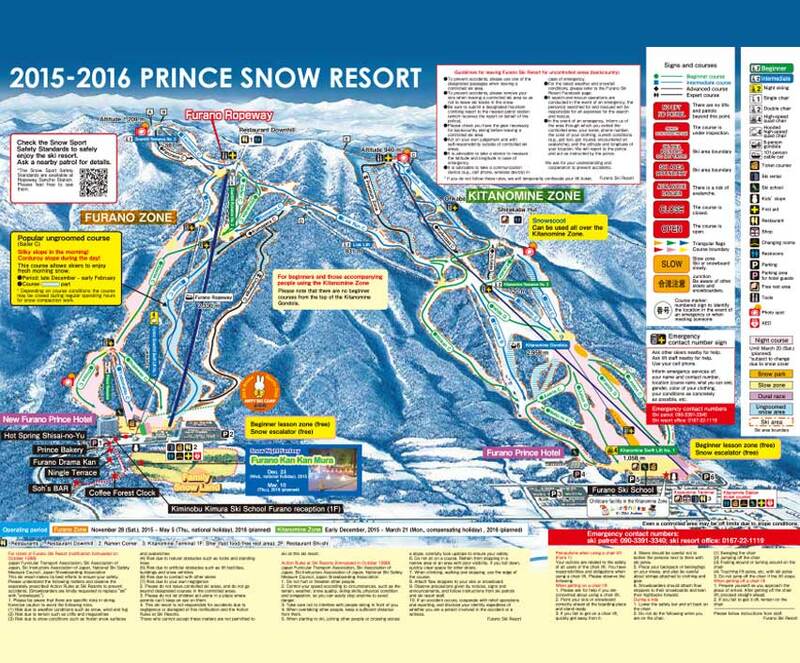 The resort comprises of two major ski areas the Kitanomine zone and the Furano zone, both of which can be skied/boarded using one convenient lift pass. 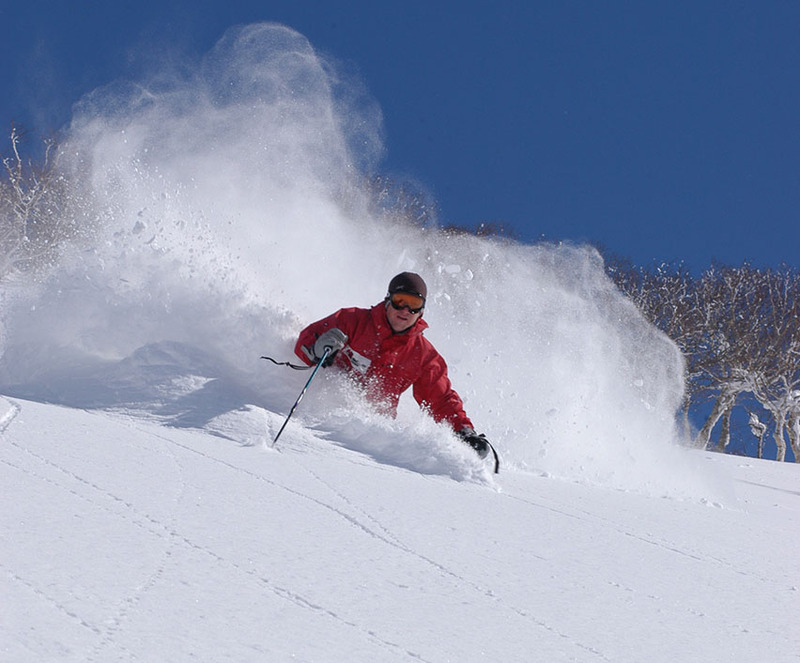 The resort offers a well-designed lift system with easy access to the upper slopes either by the Furano New Prince Ropeway or via the high speed Kitanomine Gondola located just 30 metres from Furano Fresh Powder.